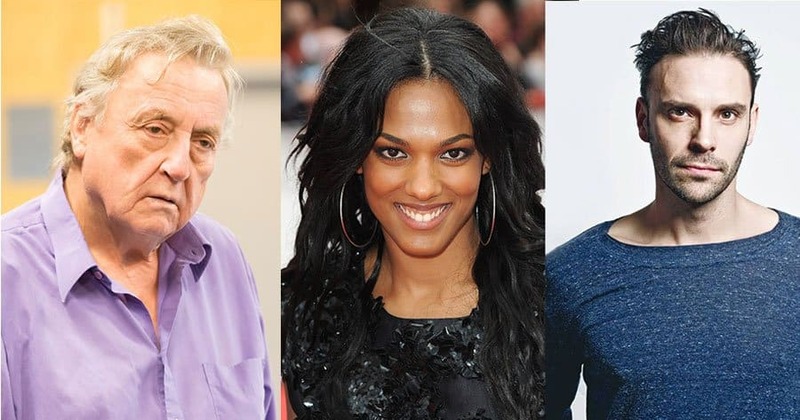 Producers have announced that Freema Agyeman (Doctor Who, Sense8, Torchwood), Desmond Barrit (RSC and National Theatre, Sir Peter Hall’s Henry IV Pts 1 and 2) and Joseph Millson (The Last Kingdom, Love Never Dies) will join Stockard Channing in Jamie Lloyd’s production of Apologia. Agyeman takes on the role of Claire, the actress girlfriend of Kristin’s son. Also announced are Olivier nominated Desmond Barrit and Joseph Millson. Barrit plays Hugh, Kristin’s longtime friend and ally, while Millson takes on dual roles as both of Kristin’s very different sons. A remarkable double. Olivier Award-winner Alexi Kaye Campbell’s darkly funny and haunting play about family and its secrets will be presented at Trafalgar Studios from 29 July to 18 November 2017. 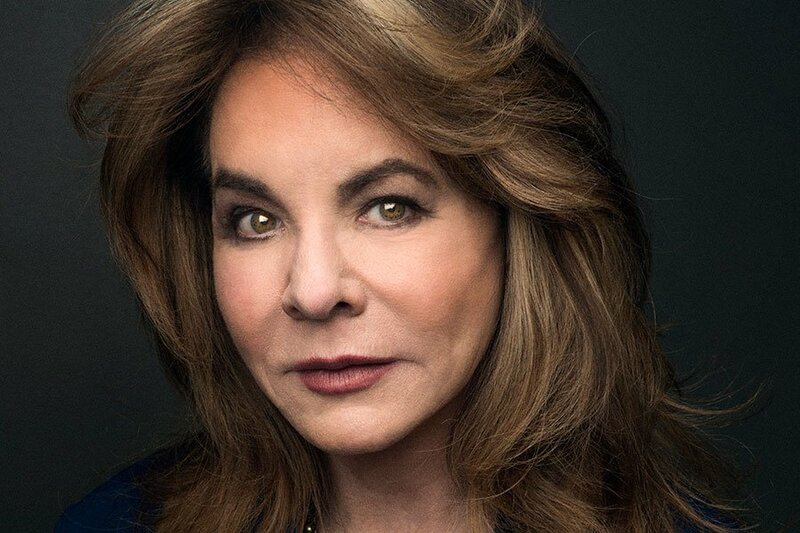 Apologia will see Stockard Channing’s return to the West End for the first time in over a decade.